Have you met Steph? She’s one of our Ocean Life Education presenters and probably visited your centre recently to deliver our Ocean Discovery or vacation care programs. There’s more to this girl than just her passion for inspiring children to love the ocean, she’s also created her own sustainable swimwear label, OceanZen Bikini. Steph started her bikini label while studying an environmental science degree. 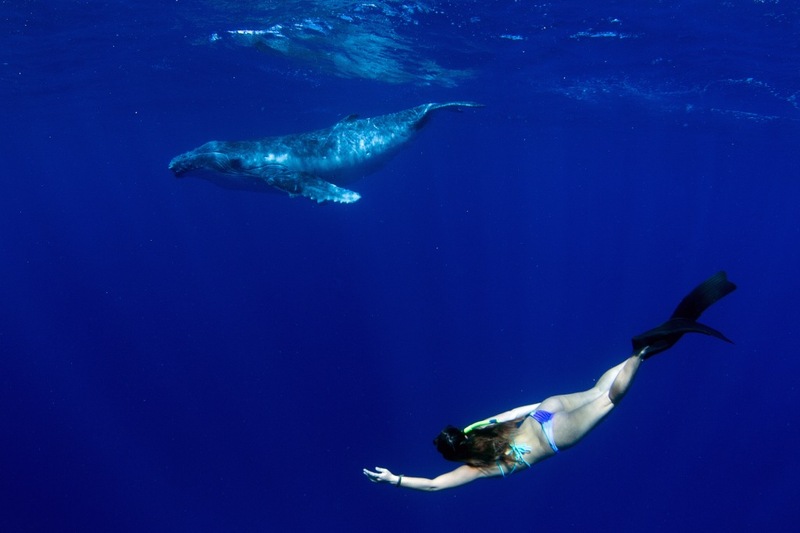 She knew she wanted to do something unique coupled with her passion for ocean conservation. Sheph has now recreated the OceanZen bikini and relaunched her sustainable line made from recycled plastic bottles and discarded fishing net fibres taken from the ocean! The plastics are sourced direct from the ocean and then sent to a factory to be cleaned, finely chopped and processed into a fine yarn that is 100 per cent regenerated. It is then turned into a high quality Italian lycra for swimwear. OceanZen also raises awareness with marine conservation projects and environmental updates via its social media. “The ocean is our last true wilderness that we have left to explore and it needs to be protected,” says Steph. Steph held a launch party on the Sunshine Coast this weekend and will debut her collection at the upcoming Sunshine Coast Fashion Festival in October. We love what Steph has achieved, her motivation to get out there and ‘do something’ is inspiring. Imagine what we can achieve if we all combine our individual passions with a love for our oceans and the Planet. This entry was posted in Media on May 10, 2016 by oceanlifeeducation.